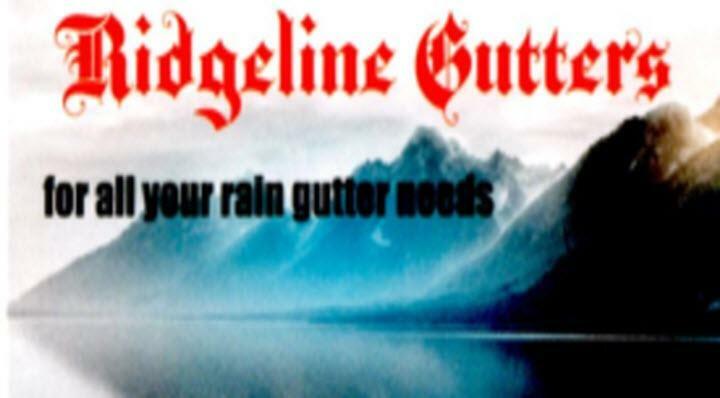 Ridgeline Roof and Gutters, have been Licensed and in business for over fifteen years. 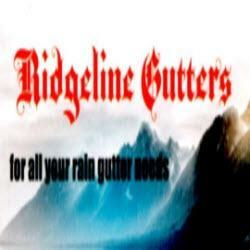 We service the Grants Pass and the Medford area! Call us today for a quote an appointment.